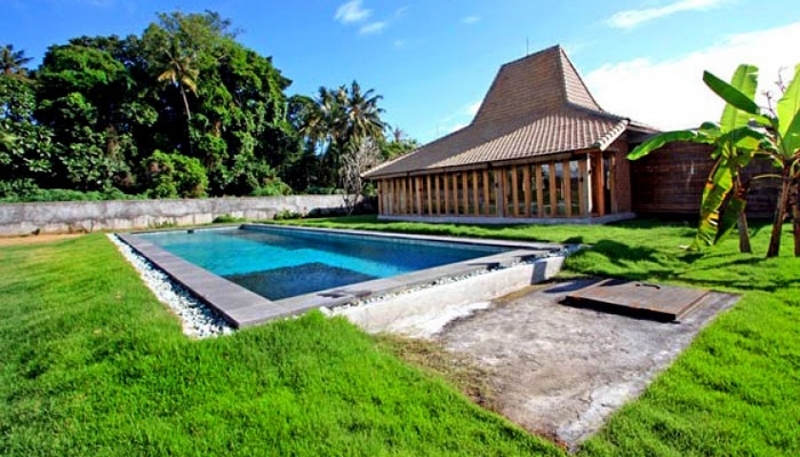 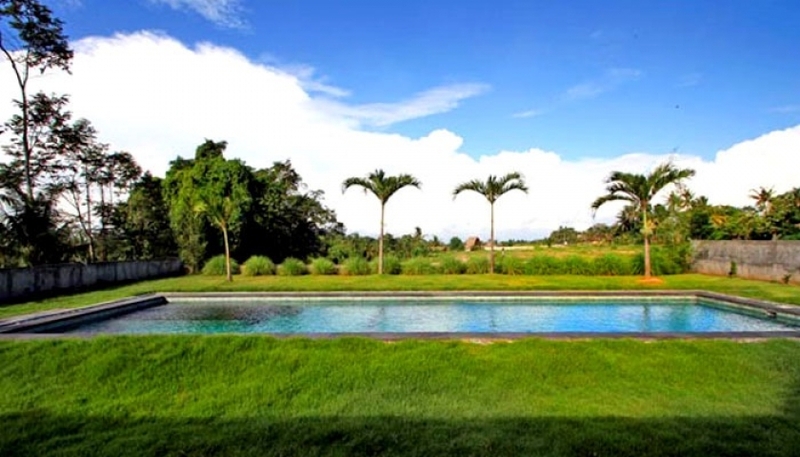 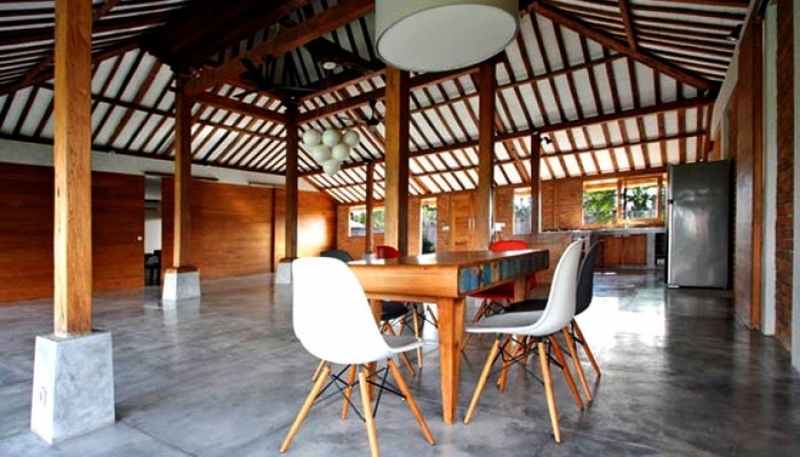 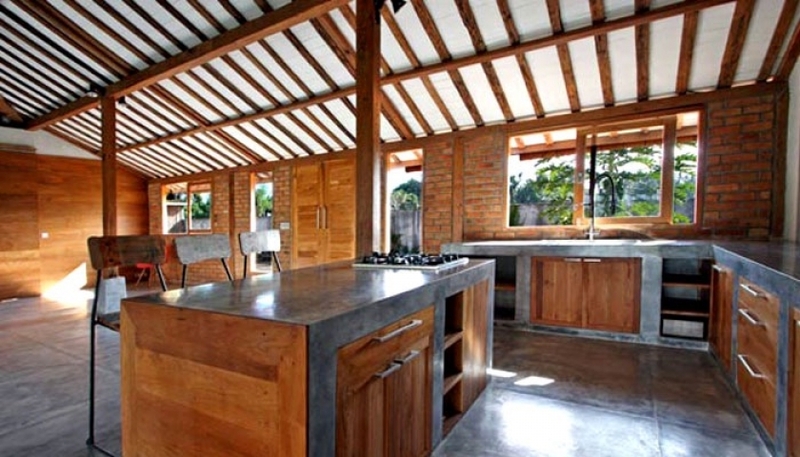 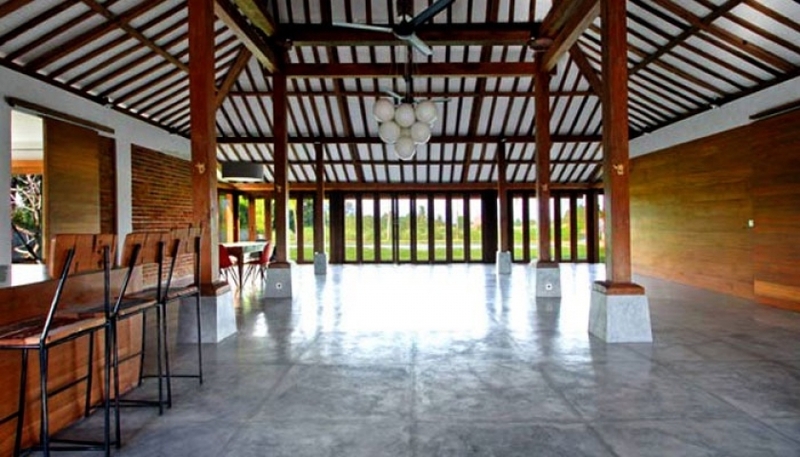 Villa located in the region of Tabanan, between beach and rice fields. 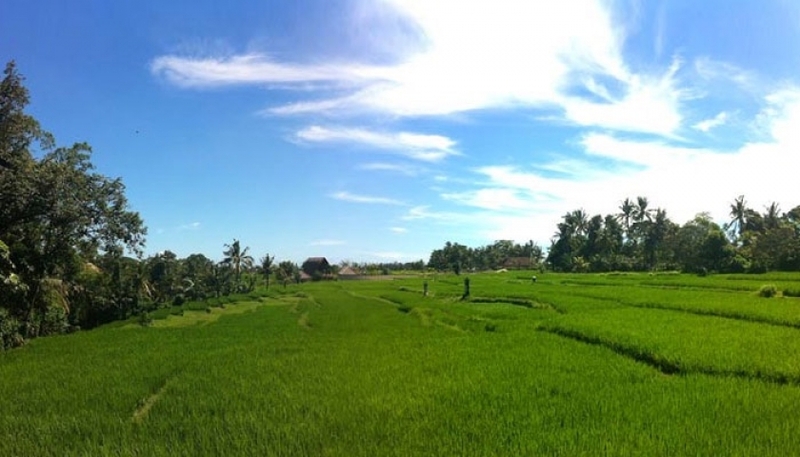 Just 20 km away from super busy Seminyak. 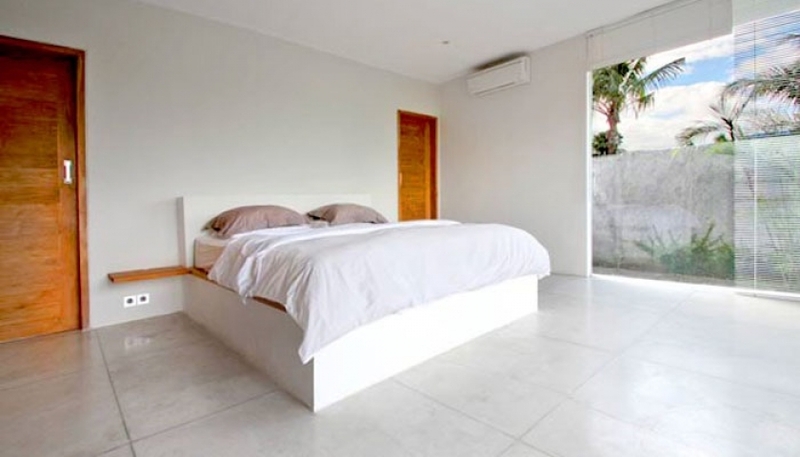 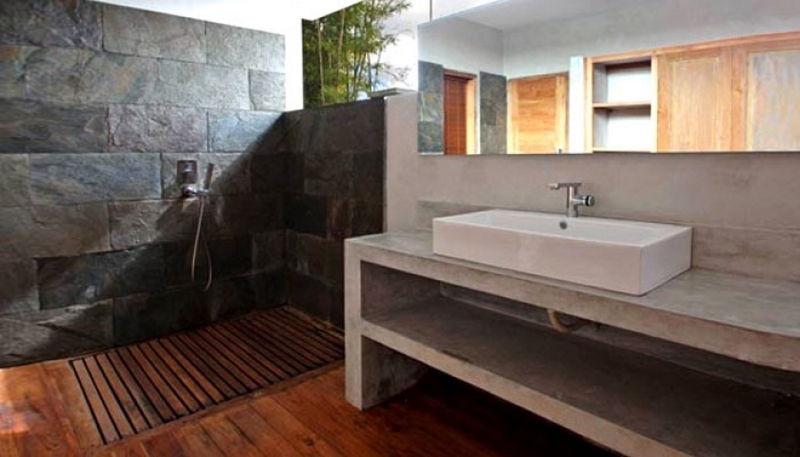 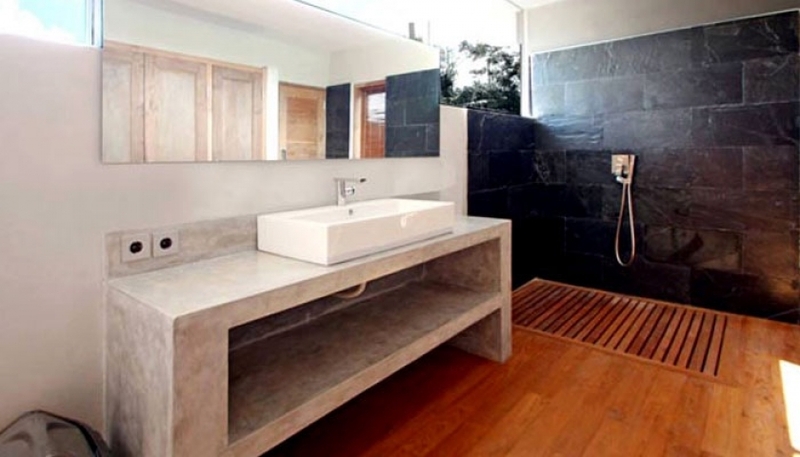 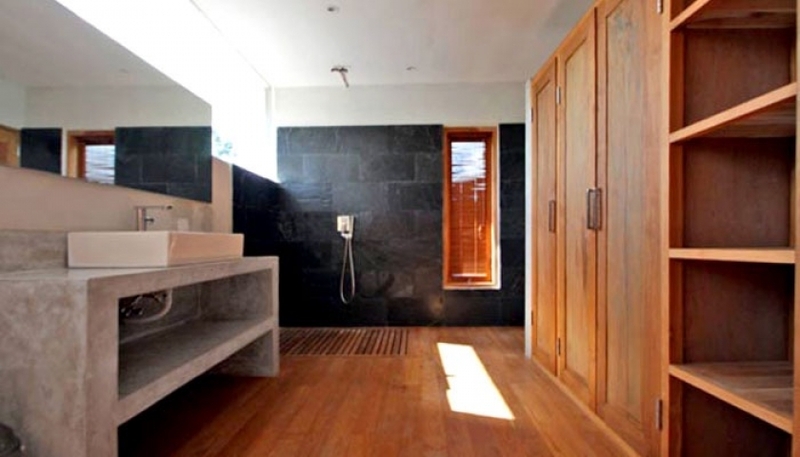 This villa has 2 bedrooms, each with its own dressing room and en suite bathroom. 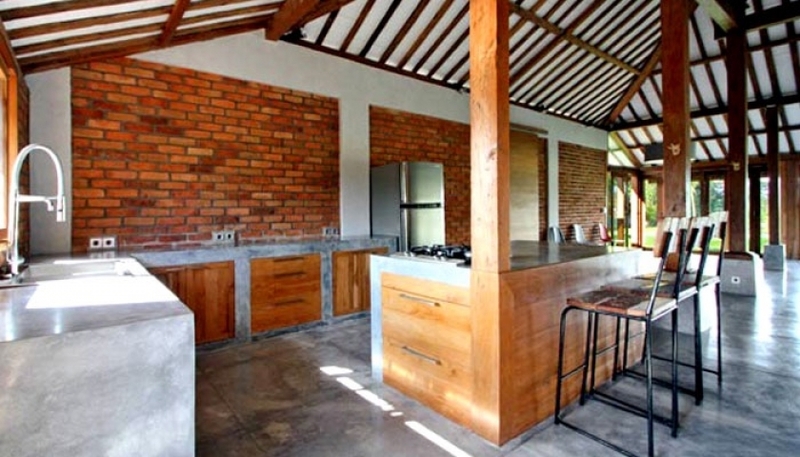 Living area facing onto the tropical garden and long swimming pool with magnificent rice fields view as villa back ground.